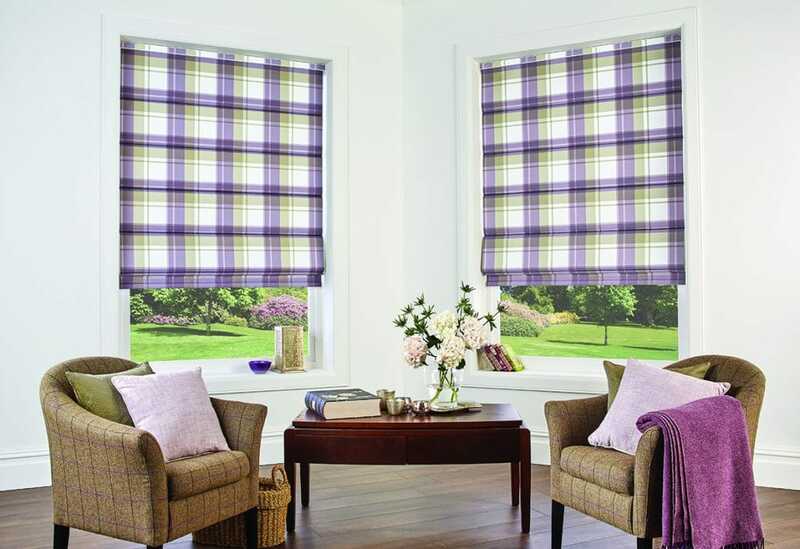 You are spoilt for choice when you buy your blinds from Norwich Sunblinds. 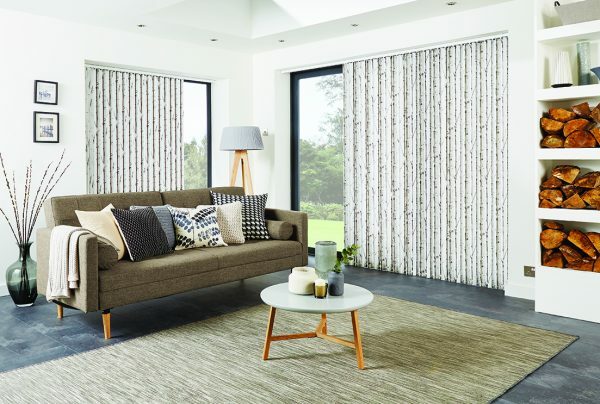 As an independent family company, we can bring you a vast range of fabrics and the most recent innovations in blinds from industry leading suppliers. Louvolite is one of our suppliers, so we thought we’d guide you through some of their fabric designs. Louvolite design and manufacture stylish fabrics or luxury window blinds, all with the latest technology. There is even a fabric treatment from Louvolite that can help alleviate hay fever by catching the pollen in the blind fabric before it gets into your home. Norwich Sunblinds offer the full Louvolite range. 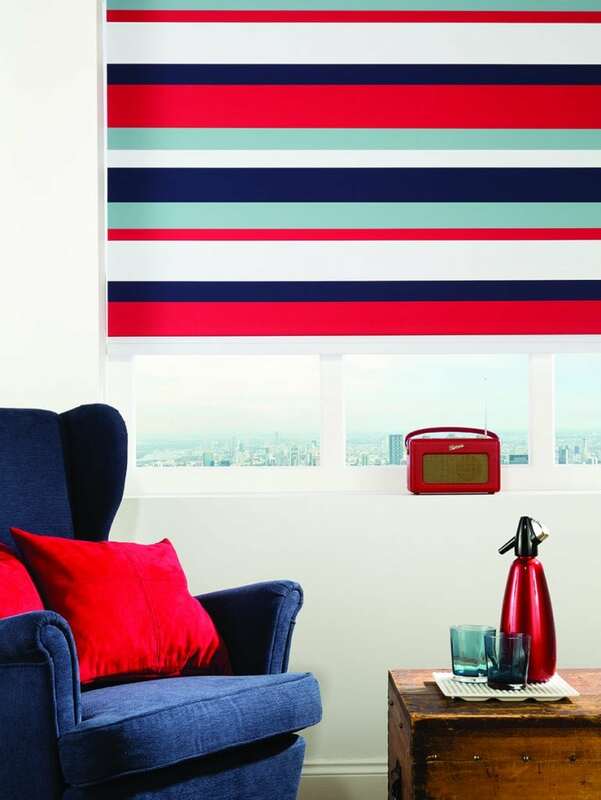 Roller blinds are simple and versatile, making them a hugely popular choice for the home. 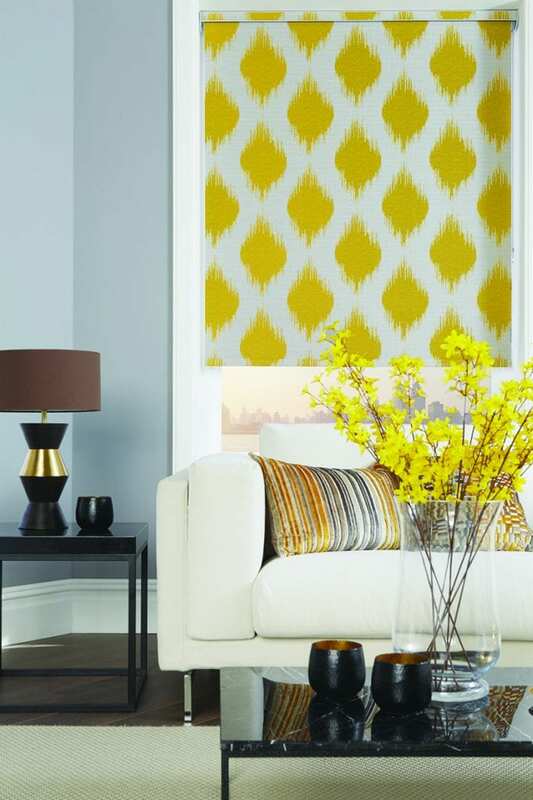 From blackout fabric for blinds for the bedroom to water resistant prints for the bathroom, Louvolite roller blind fabrics will complement your chosen room both from a functional and a design perspective. You can add a special design touch to your roller blind by fitting one of Louvolite’s cassettes to the top; colours include white, chrome, black and on-trend anthracite grey. Speak to the Norwich Sunblinds team today about the wide range of stylish options from Louvolite. Get in touch, we’d love to help. 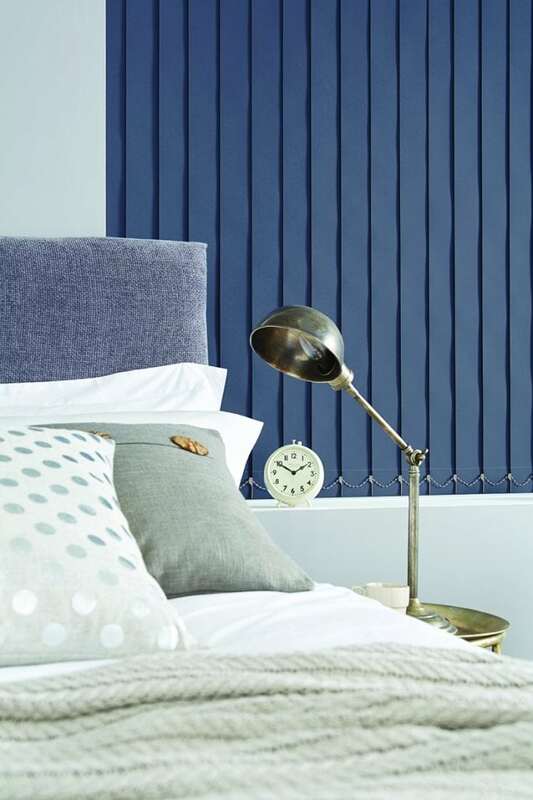 Vertical blinds are a stylish yet practical option; they are easily maintained making them a long-lasting addition to your home or office, and therefore representing great value for money. Louvolite’s fabrics come in gorgeous designs and colourways from block colours to subtle prints, any of which will create an elegant look. With the easy to control light and privacy levels, vertical blinds are ideal for the living room or work well for bi-fold doors. Bespoke vertical window blinds can be made to measure to fit any window regardless of the size or shape. The team at Norwich Sunblinds will do the measuring and fitting, leaving you to relax while we do all the hard work! Find out more about our in-home design consultation. Dress to impress! 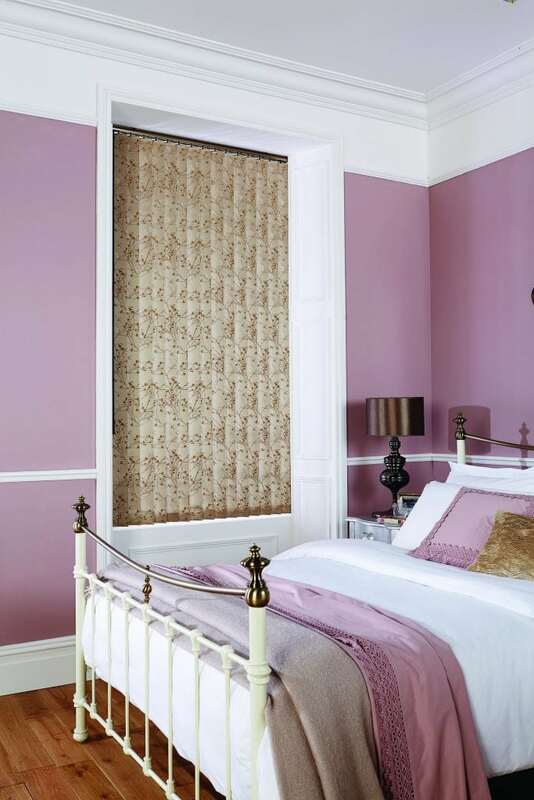 Roman blinds create an impact in any room and are made from furnishing and curtain fabrics. Add a touch of luxury and transform your home décor with roman blinds. 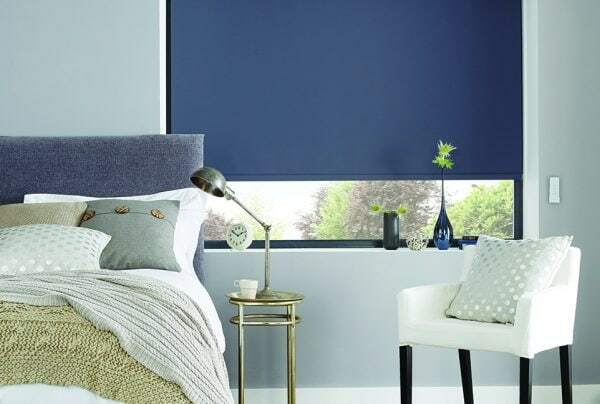 You can opt for standard lining or black-out, which is ideal for bedroom blinds with the maximum light filtering to enhance privacy and sleep. 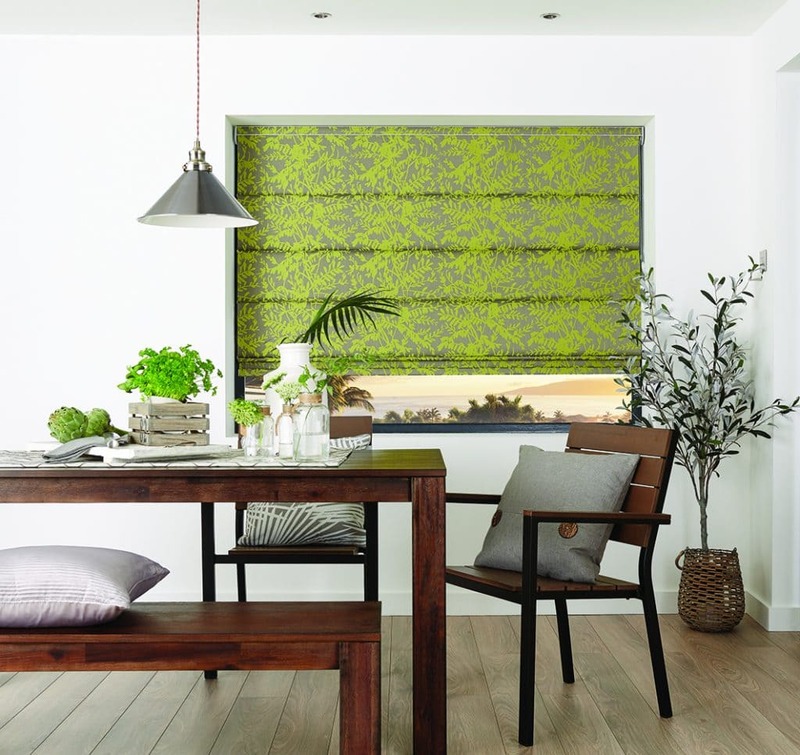 Contact Norwich Sunblinds today to find out more about the range of options for your roman blinds. 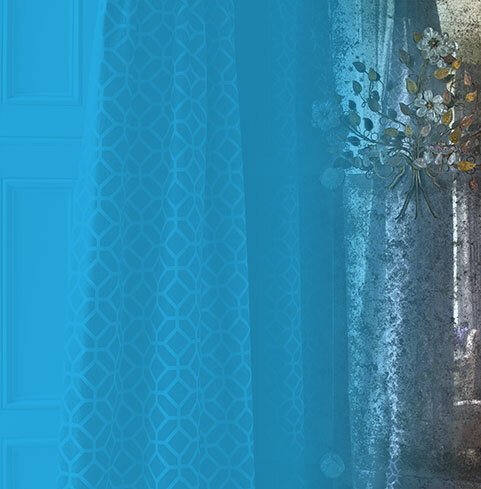 Visit our showrooms in Norwich Lanes or Attleborough to experience the quality of the fabrics. We can show you fabric samples from Louvolite during a home appointment. Book yours today. 1 – Simply perfect for your windows! The engineering design teams at Louvolite are always one step ahead, developing new concepts in window blind design. Perfect Fit by Louvolite is a unique fitting system that requires no drilling or screwing during installation. When the windows and doors are opened and shut, the frame moves providing the ideal mix of shade and ventilation. The blind can be easily removed for cleaning, making Perfect Fit a no-fuss option for your windows. Perfect fit is available in white, anthracite grey, brown, mahogany and golden oak, providing plenty of stylish options to complement your home décor. To find out how Perfect Fit by Louvolite can work for you, do get in touch with the Norwich Sunblinds team. The Perfect Fit for your home! You can enjoy the ultimate in relaxation with motorised blinds. Without leaving the comfort of your sofa, simply use the remote to control the light flow in the room. 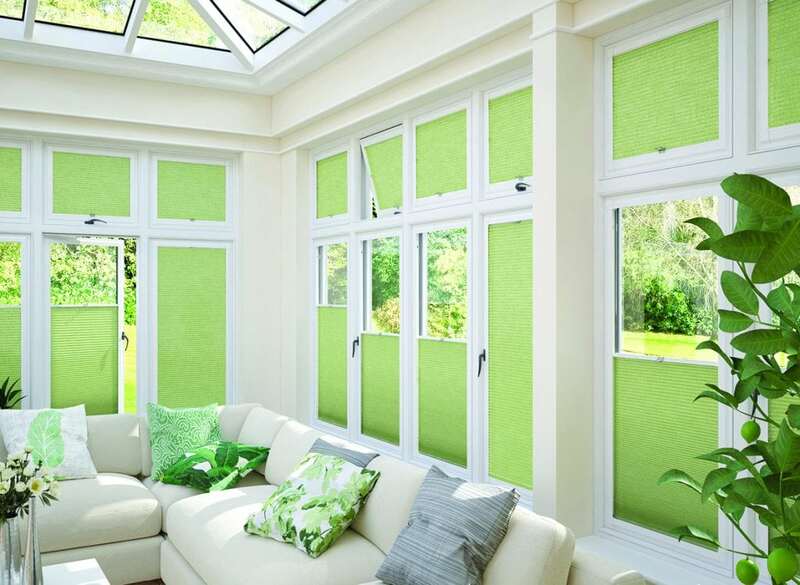 Ideal for when you are watching a film on a sunny day, no more irritating interruptions to adjust the blinds. 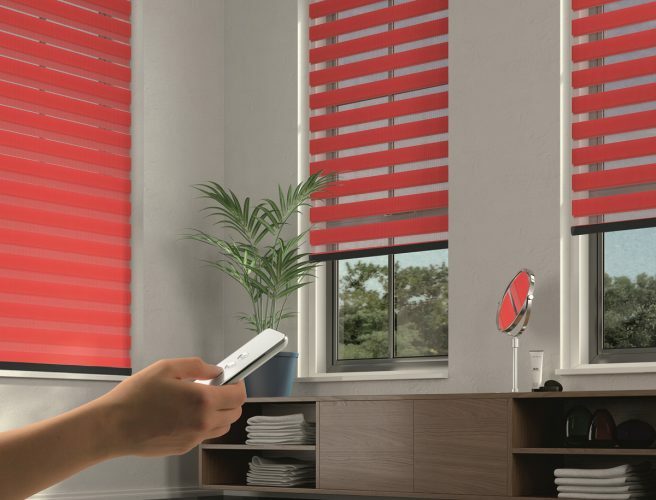 There are also added security benefits, you can programme your blinds to open and close when you are not at home, helping to keep burglars away. We can advise on the best technology for your home, just give us a call or visit one of our showrooms for expert friendly advice. Panel blinds are often used for larger windows, patio doors and dividing rooms, making them ideal for both home and commercial use. The clever design enables the panels to stack when not in use, letting in maximum light or opening up the space. 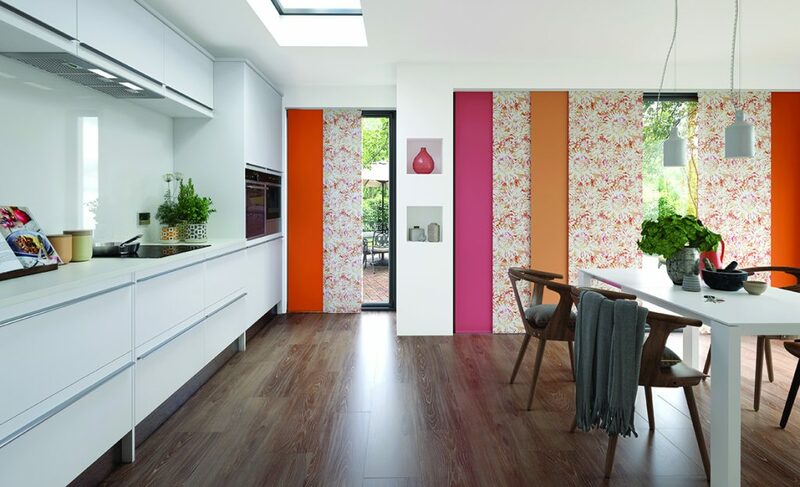 Panel blinds add a contemporary feel to a room. Choose prints and colours to suit your style, you can even try contrasting the panels to make an impact. A Norwich Sunblinds expert can visit your home or office to measure up and fit your panel blinds. Book your consultation today. 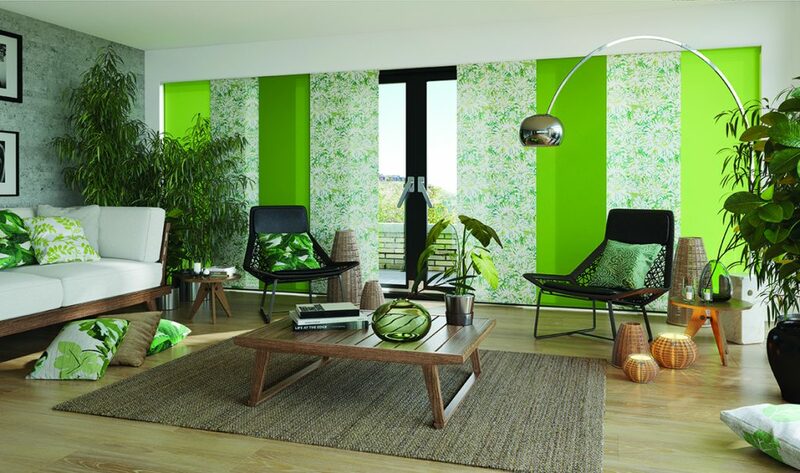 Contrasting panel blind fabrics from Louvolite create a tropical feel! Louvolite is just one of the many high-quality designers and manufacturers we use. 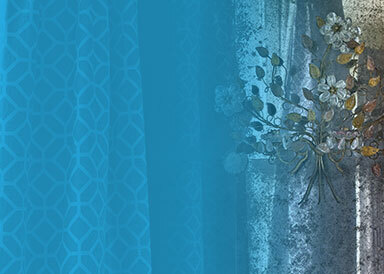 If you are thinking about updating your curtains or blinds, just give us a call. We’ll use our 40 years’ experience to create just what you are looking for. Panel blinds are great for the home or office. Perfect for large windows or dividing rooms.